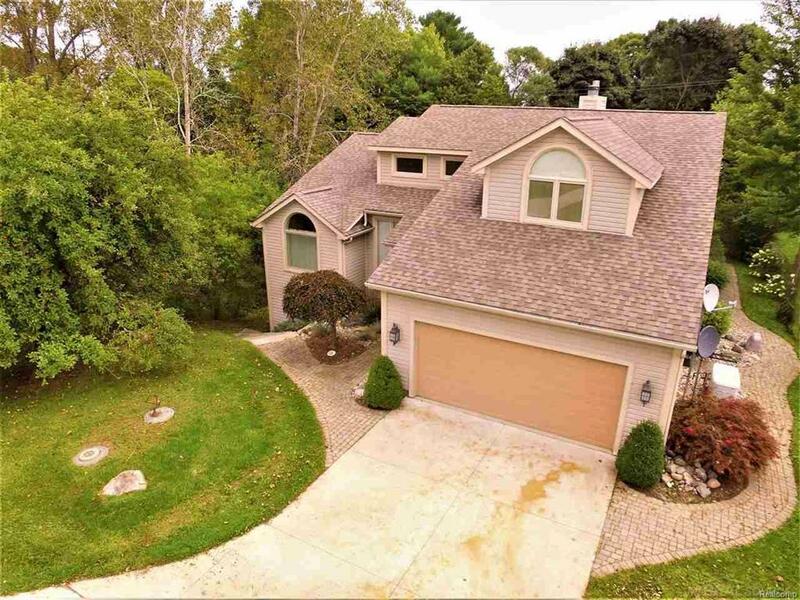 Upon entering this stately recently updated property, you are embraced by a stunning view of meticulous landscaping, accented with new concrete driveways, bordered on the other side with an active, natural creek flowing to Lake Huron. The custom-built home features a most well-appointed kitchen and baths and is immaculately clean, fresh, and tastefully decorated throughout. 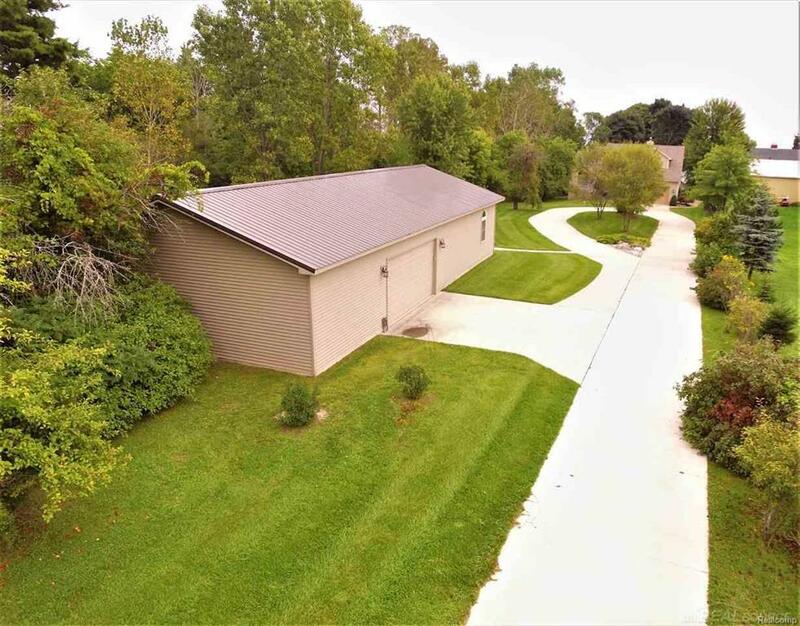 The lower level offers a walkout, family room, fireplace, full wet bar, and a full & half baths. 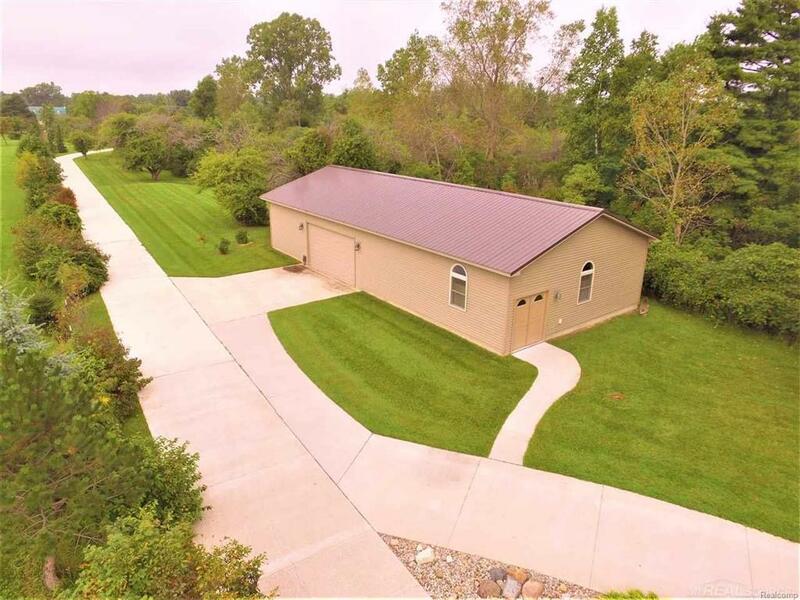 The additional 30' x 64'custom garage also features 100AMP power, concrete floor, steel roof, vinyl siding, and a private 16 x 30 heated & insulated area for large office or work out area. 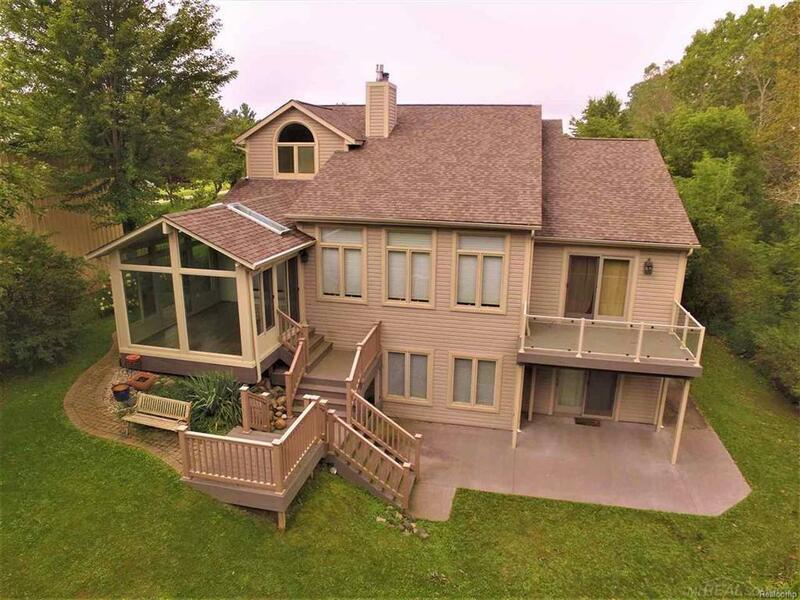 Panoramic views of Lake Huron include freighters and spectacular sunrises right out your front door, from the numerous large windows. So many features, you will want to see them all in person.